How much is Ennio Morricone Worth? Ennio Morricone Net Worth: Ennio Morricone is an Italian composer, orchestrator, conductor, and musician who has a net worth of $20 million dollars. 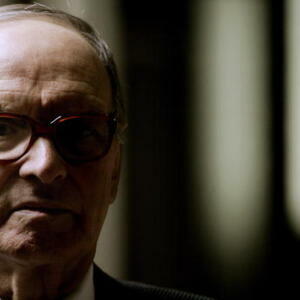 Morricone was born in Rome, Italy in November 1928. He has written music for over 500 movies and television series. He has been called one of the world's most influential film composers of all time. His music has been featured in over 60 award winning films. He has produced more than 100 classic pieces of music. Ennio worked as a studio arranger for RCA in the 1950s. The became popular for composing music for Italian western films. He composed the theme of The Good, the Bad and the Ugly. He wrote the official theme song for the 1978 FIFA World Cup. Morricone has composed music for directors such as John Carpenter, Barry Levinson, Brian De Palma, Mike Nichols, and Oliver Stone. His music has been featured in The Untouchables, Bugsy, The Thing, In the Line of Fire, Disclosure, and Mission to Mars. Ennio has composed all of the music for Italian director Giuseppe Tornatore since 1988. His music has been used in The Sopranos, The Simpsons, and Quentin Tarantino's films Kill Bill, Inglourious Basterds, and Django Unchained. He has conducted the London Philharmonic Orchestra, London Symphony Orchestra, and the New York Philharmonic. 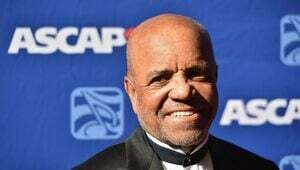 He received the Academy Honorary Award in 2007 and has been nominated for five more Oscars. He has won two Golden Globes, three Grammy Awards, five BAFTAS, and many more awards. He married Maria Travia in 1956.